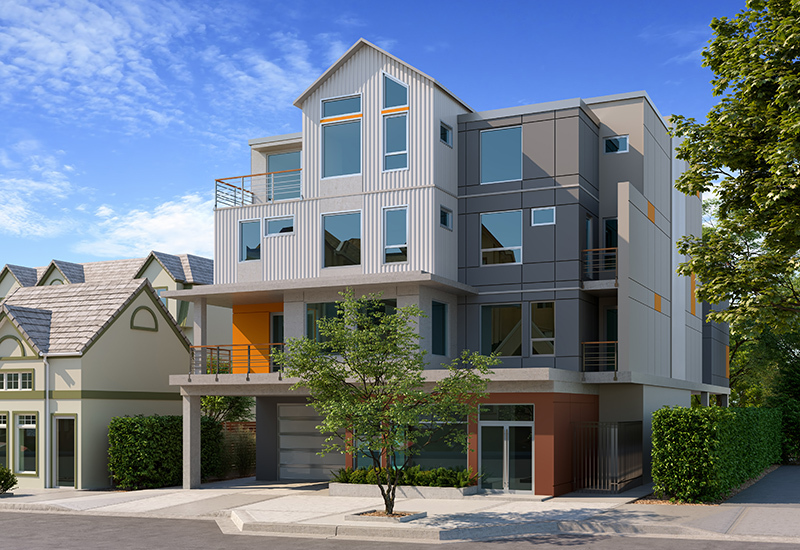 Located one block from Beacon Avenue, Peak on Third offers nine homes above a commercial space. These 1, 2 & 3 Bedroom Residences are a unique opportunity to live steps away from all the amenities available in the heart of Sidney. Marketing and construction of Peak on Third begins in 2018.